Fall is my favorite time of year. It’s one of three seasons I missed growing up in the endless summers of South Texas. So I get positively giddy over the changing leaves and cooling temps. I’m also thrilled that so many of us are getting out there and enjoying the wonderful weather, our fabulous horses and our good friends. The CSPHC had a great time in September as guests of Terri Miller and Amanda Speaker at their family homestead near Buffalo Creek. There’s also a ton of great pictures from the group who enjoyed Dawson’s Butte Oct. 22, and the Rio Grande Peruvian Horse Club had more than a few Colorado folks in their ranks that same day as they rode along Rio Chama. 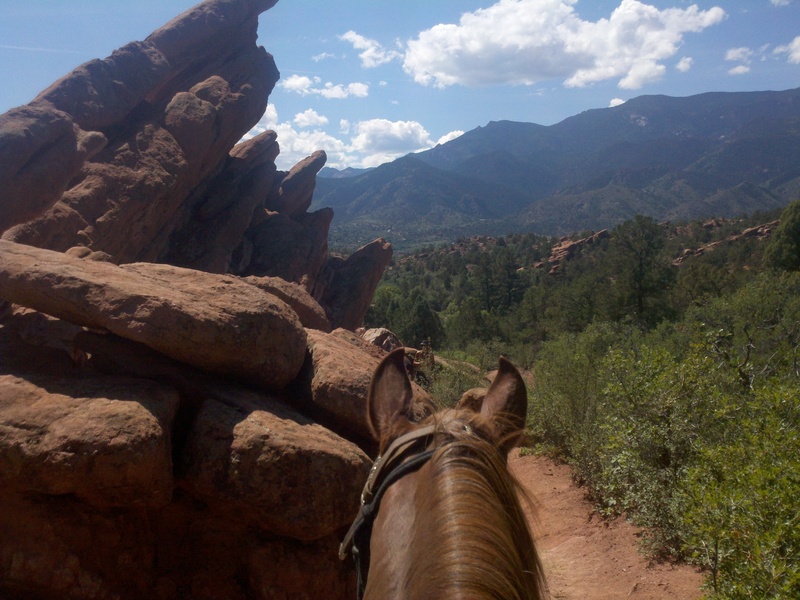 Several of us are looking forward to a ride in Cañon City on Bobbi Taylor’s ranch on Oct. 29. And if you’re a Facebook friend of club member Emily Knight, you’ll see fabulous new trail photos just about every week. Garden of the Gods is one of my favorite spots to ride in Colorado Springs. At the moment, our first real snow of the year is coming down hard enough that I didn’t quite make it out to the barn this morning as I hoped I might. But it will be gone before we carve our pumpkins, and we’ll have more scenic trail shots to share. Send me yours or links to your albums if you’d like to add your photos to our site. I’m quite bummed to report that this year’s Peruvian Horse Show at the Colorado State Fair has been canceled. We really appreciate all the hard work that went into the show and the folks who registered, but we just didn’t get enough entries to justify the show from the fair’s perspective. They’ve offered us a spot during the actual fair next year, which is a good thing. Some exhibitors told us they only wanted to show during the actual fair. This year, we were scheduled for the week before the fair. Typically we can only snag a time during the actual fair every other year. I also heard from folks who said they were willing to travel to Colorado from out of state once, but not twice. 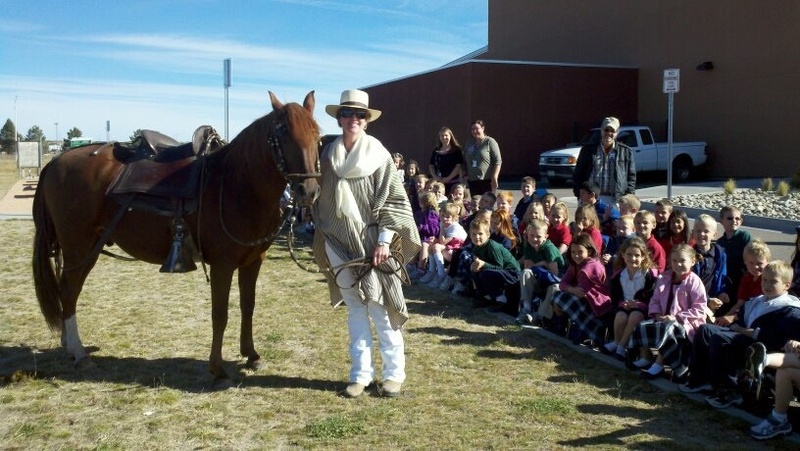 We had a great turnout at the Denver Queen City Horse Show, and several ranches promised to return next year. So we’ll see how things pan out for next summer. I’d love to hear feedback that would help us plan for next year. Out-of-staters: What would bring you to Colorado? Would you come to two shows in Colorado? If you only come to one, would you rather show in Denver at the National Western Complex (indoor arena/nice facility, joint show with Saddlebreds, larger city), or in Pueblo (no indoor but covered outdoor, less expensive classes, cash payouts for winners)?